vThe award winning PHOENIX professional rescue harness is a specialist rescue harness developed in collaboration with the UK fire service. 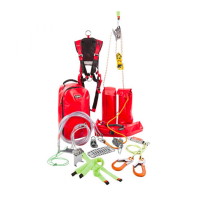 For specialist fire and industrial rescue teams. 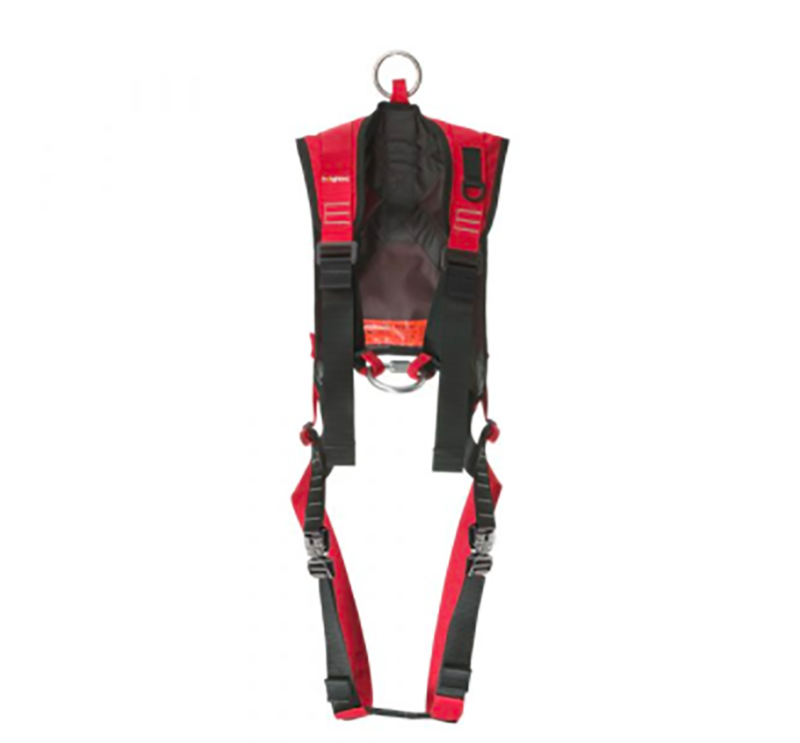 The most popular harness in the UK fire service. 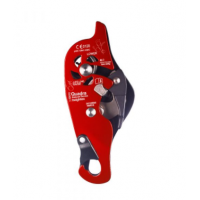 Designed with an integral back panel and semi-circular screwlink permits safe multi-directional loading for casualty attachment. 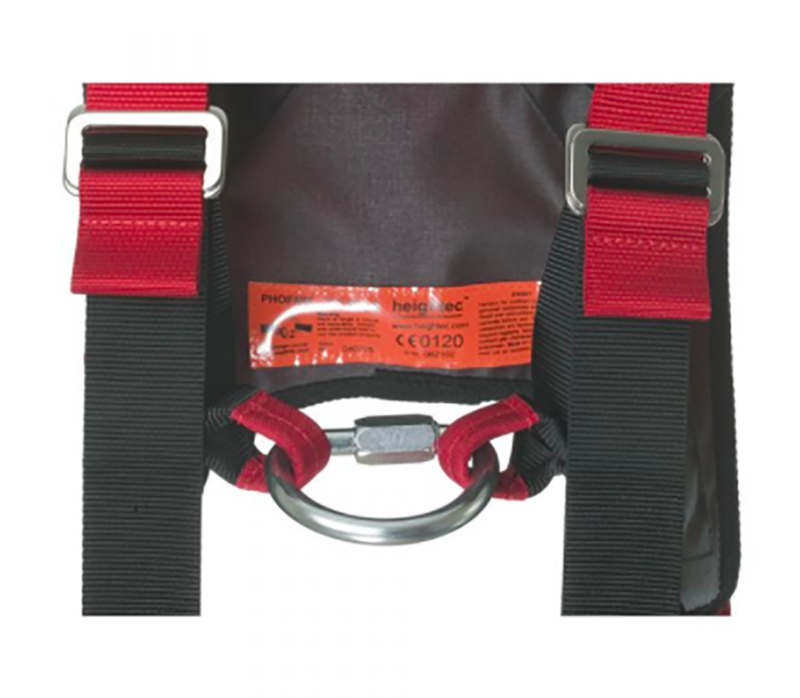 Front attachment point is rated for fall arrest, it can be used for lowering or raising and suspension. 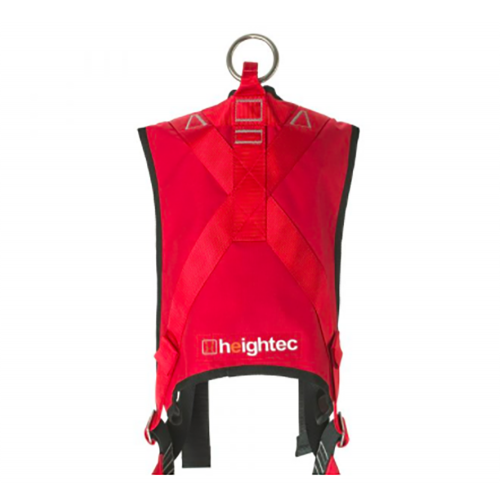 Rear attachment point is rated for fall arrest and suspension, it is positioned high to be compatible with breathing apparatus and is reachable by the user. 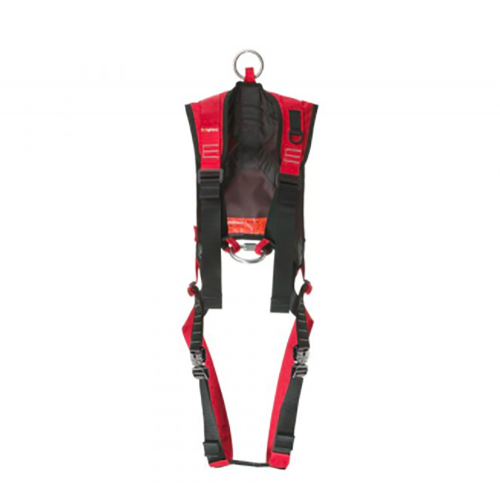 Highly-durable Cordura sleeves provide added protection and wear resistance for the leg loops. 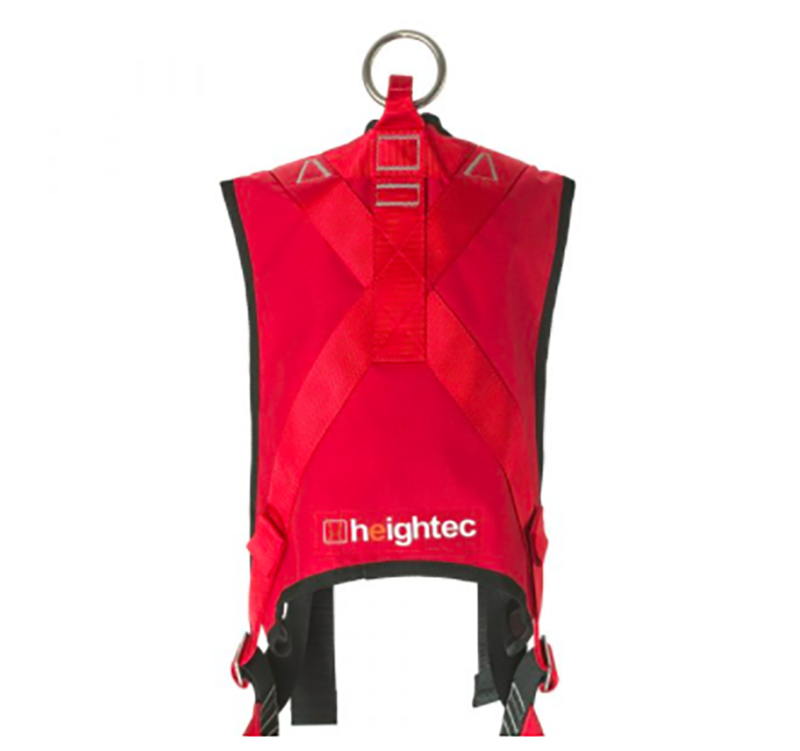 Adjustable side buckles allow for added comfort and sizing, but lock to prevent accidental release. 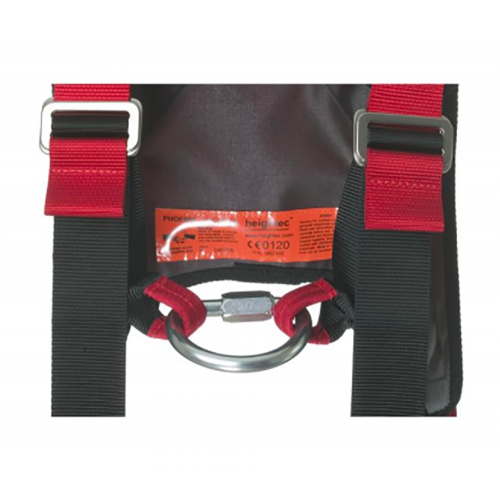 Buckles are captive to prevent disassembly and with large tabs for easy adjustment even wearing gloves. 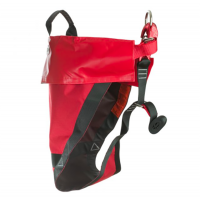 Accessory D-loop allows attachment of torch, radio etc.